With its partners, the Global Fund has supported and saved millions of lives: 27 million as of 2018. It has a strong record of achieving effective and accountable results with donor funding, making it one of the smartest investments that can be made in global health. Provide indoor residual spraying for 565,000 households to protect children and families from malaria. 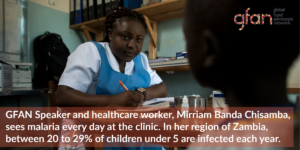 Mirriam’s Story: Learn more about Mirriam’s role as a health care worker in Zambia and the impact of Malaria and the Global Fund on her work. 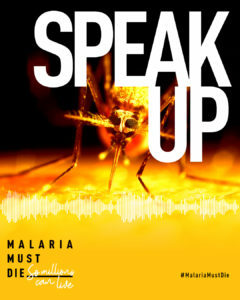 Spotlight on Malaria: A resource document highlighting the need to Get Back on Track to end the epidemic of Malaria. 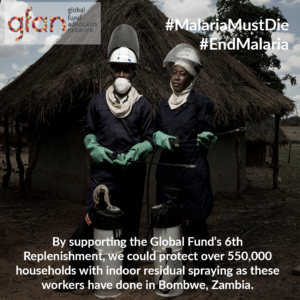 Every US$100 million invested in the @GlobalFund equals 5.3 million more mosquito nets to protect families and indoor spraying for 565, 000 households. We need to #IncreasetheFund and #GetBackonTrack to #EndMalaria ! 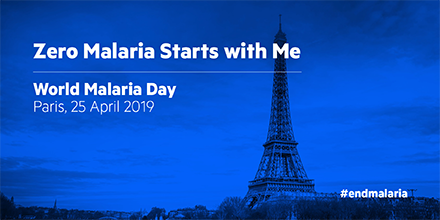 Support the ‘Zero Malaria Starts with Me’ campaign from the RBM Partnership to End Malaria.